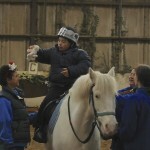 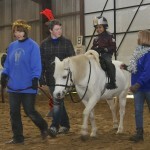 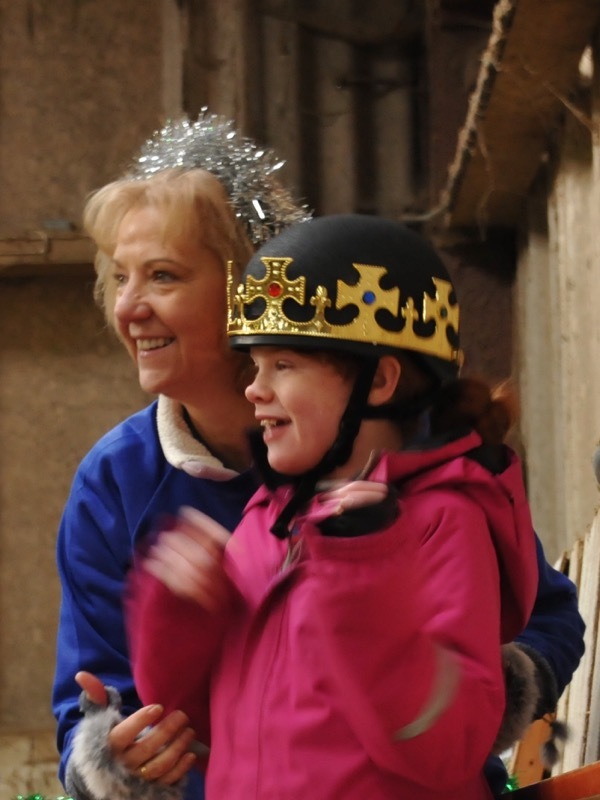 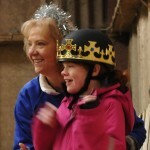 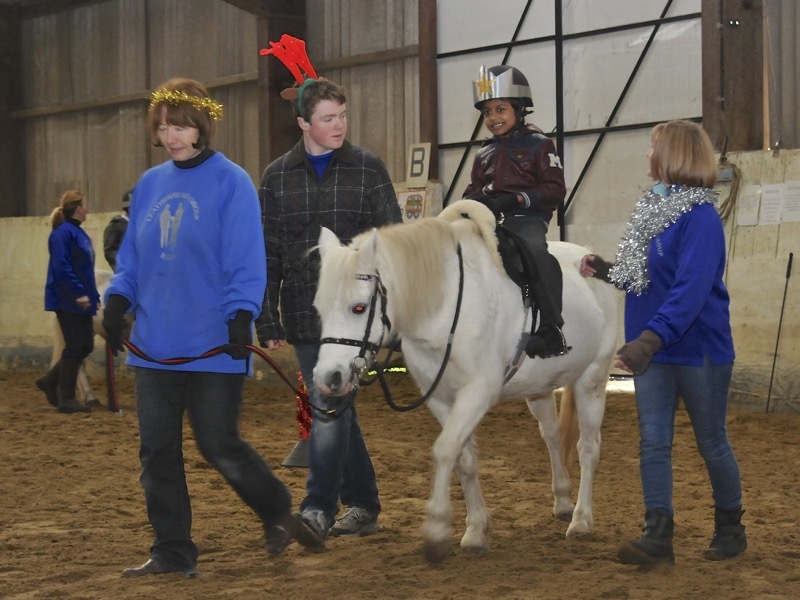 Our Tuesday riders set out to entertain their family with a traditionally themed Christmas ride. 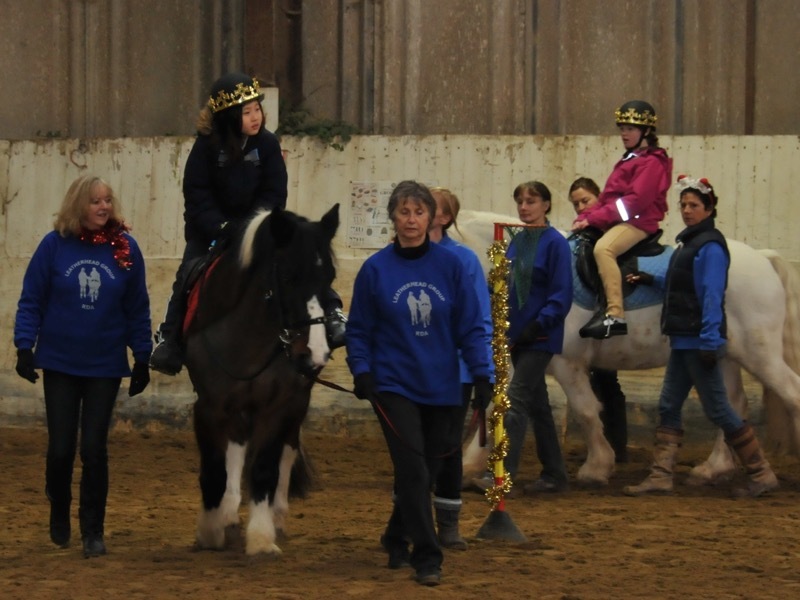 3 stars set out to light the way to the manger and then our little shepherds rounded up the cuddly toy sheep before finally our 3 kings went in search of gold. 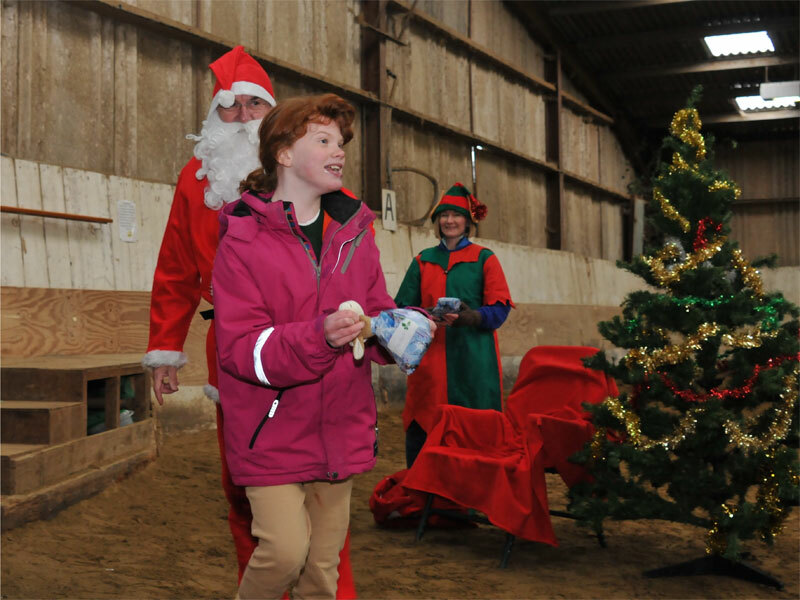 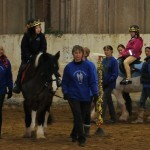 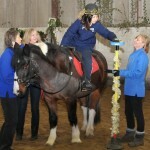 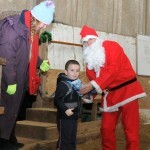 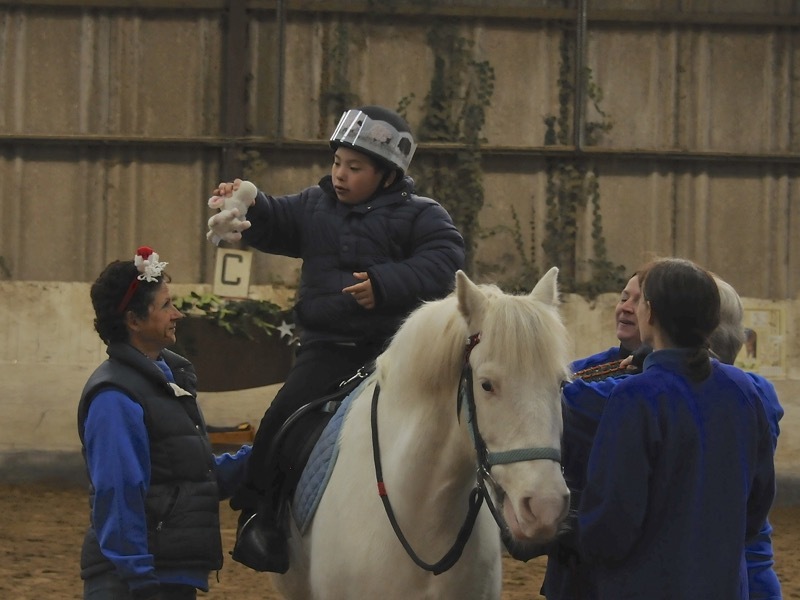 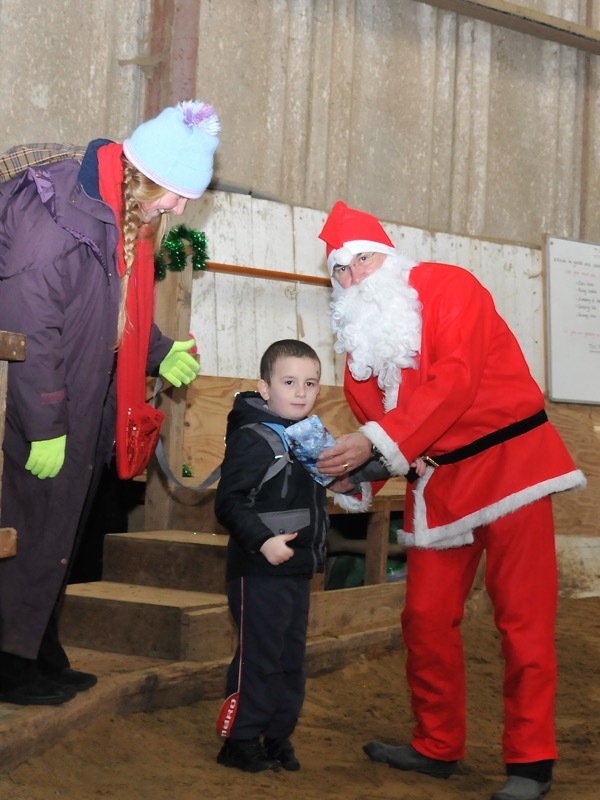 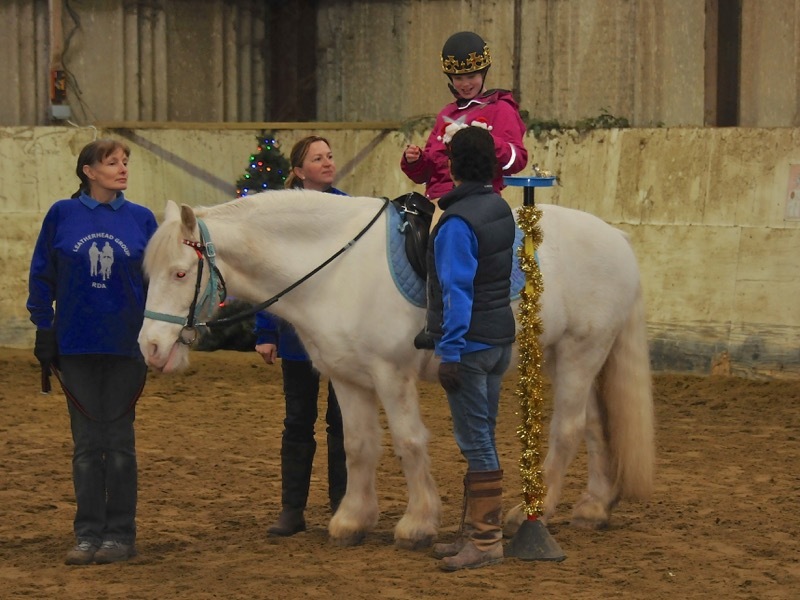 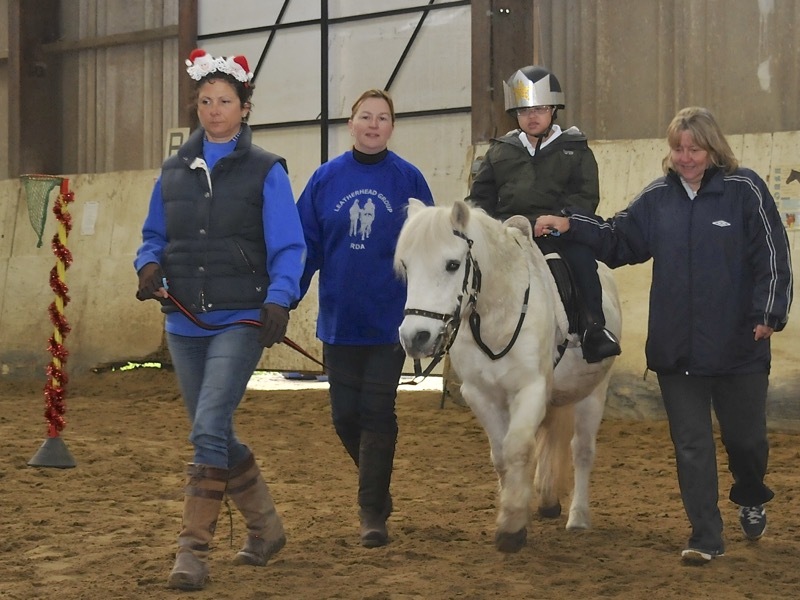 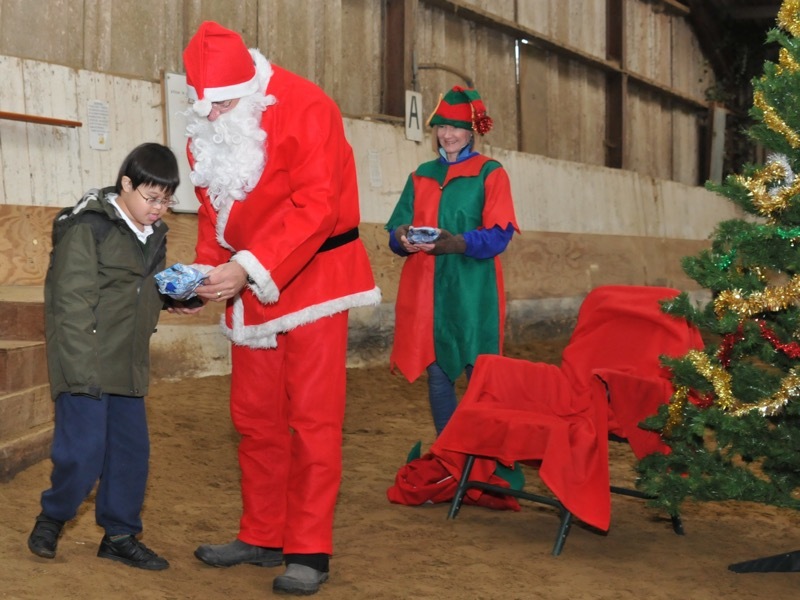 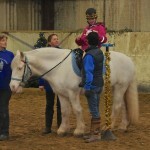 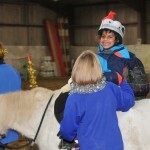 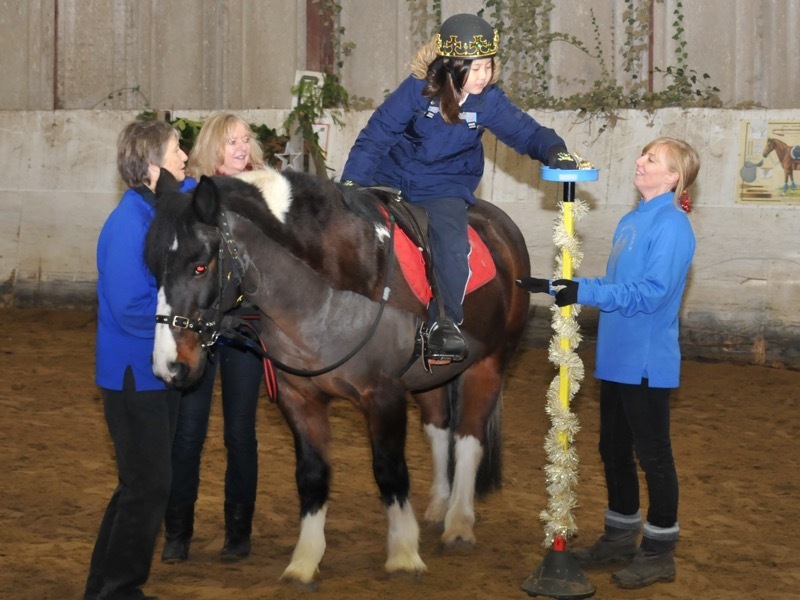 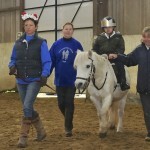 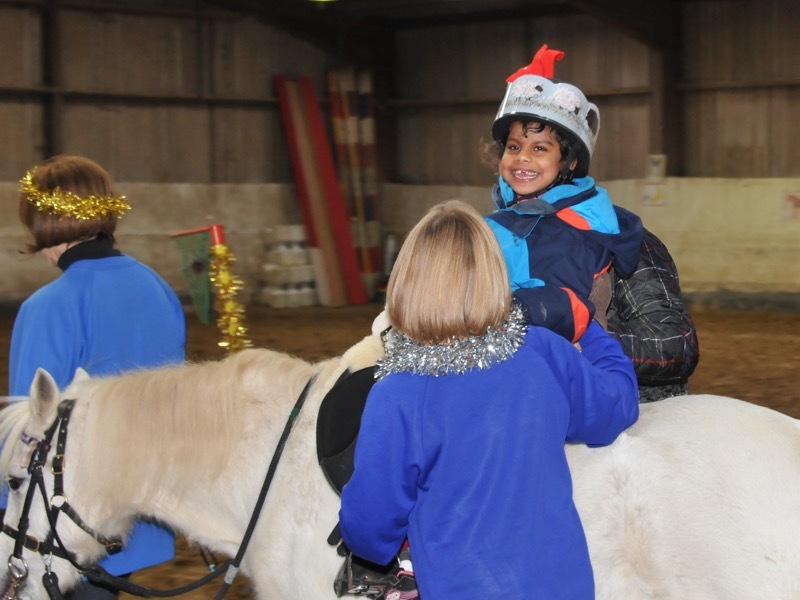 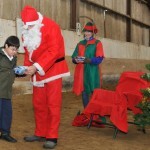 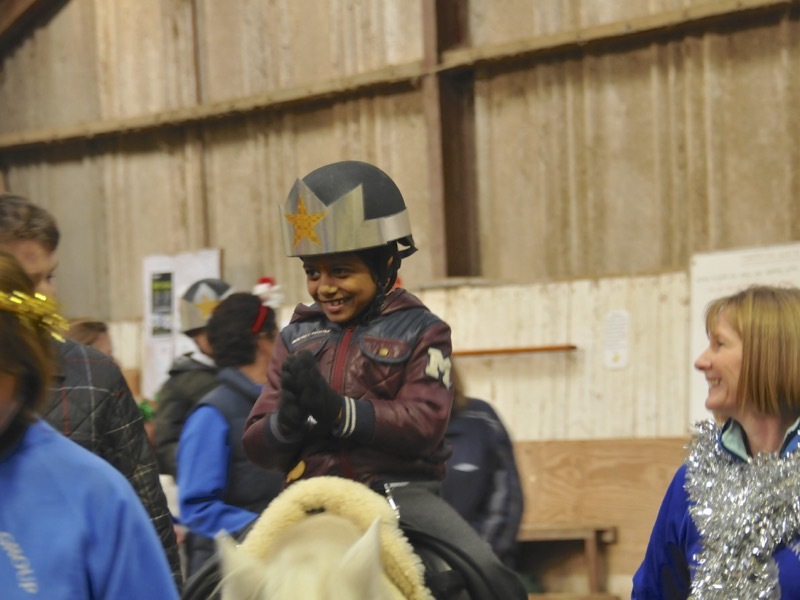 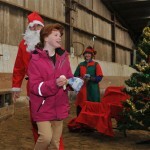 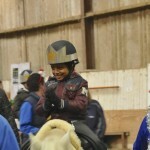 With all the horses back in their stables Father Christmas arrived to squeals of excitement and everyone had their own little pony to take home!